HNHH Premiere! 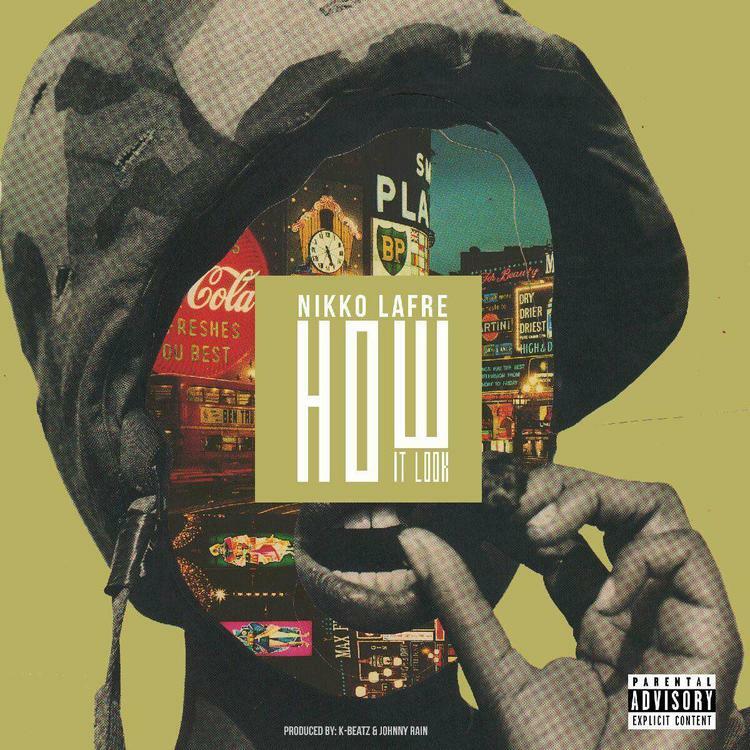 Nikko Lafre asks you "How It Look?" Nikko Lafre is prepared to make 2015 his biggest year yet, with a deal under his belt thanks to Lyor Cohen's 300 label and a debut album on the way. After a false start with "Pro," Nikko is officially kicking off his album promo today. He sent us over his first leak off the upcoming debut album called In My Own Words. While this song will appear on the LP, don't consider it a lead single, Nikko tells us he's still got those coming (soon). This joint is just to help create anticipation for the album, not to mention, it shows that the Miami-based rapper is not playing around. Nikko's coming for ya neck. In My Own Words is dropping February 19th. Keep your eyes peeled for an official single to drop next week.